As a giving circle, we believe in her vision and are excited that you are interested in learning more about the mission of 100 Women Strong. We are a circle of passionate women dedicated to working together and empowering the lives of women and children in our Central Florida community. As members of 100 Women Strong, we each contribute $1,100 annually and collectively work together, through research and analysis to help solve a source problem that will make a lasting difference. With that, we are looking for passionate and thoughtful women like you, to help us make a lasting impact on our community. Contact us, we would welcome the opportunity to share the stories from the years and learn more about you. Join us on our journey to making a positive impact in our community, together, through collective giving and grant-making. Avani Desai is the President at Schellman & Company. 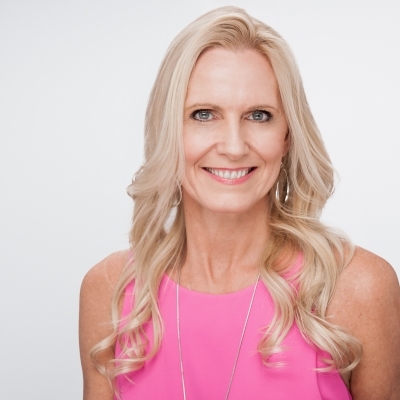 She has a strong passion for helping women and children. 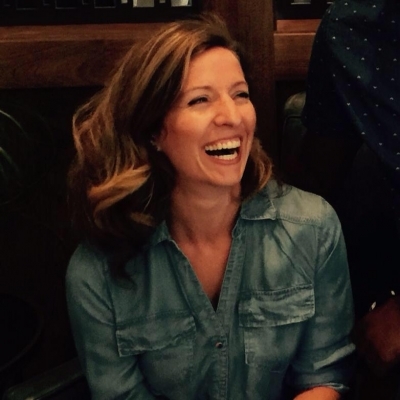 Lauren is working to launch The Minga Forum, an effort to bring leaders together to ensure all children in Central Florida have access to high-quality child care. 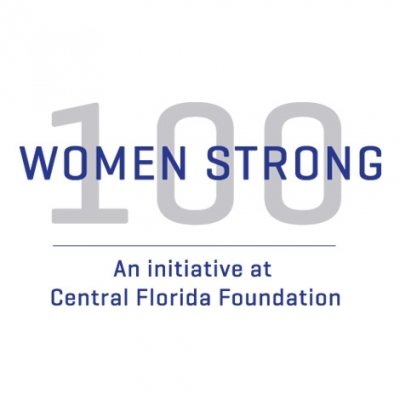 The mission of 100 Women Strong is to inspire the women of Central Florida to be strategic philanthropists and to improve the lives of women and children through collective giving. 100 Women Strong seeks to transform how Central Florida addresses the needs of women and children. Reach out welcome and build relationships among women united in their desire to improve the lives of women and children. Inspire youth in philanthropy and develop a membership of educated philanthropists. Collaborate with funding partners and community organizations to empower women and children. Join the 100 Women Strong giving circle today and help give back to your community.